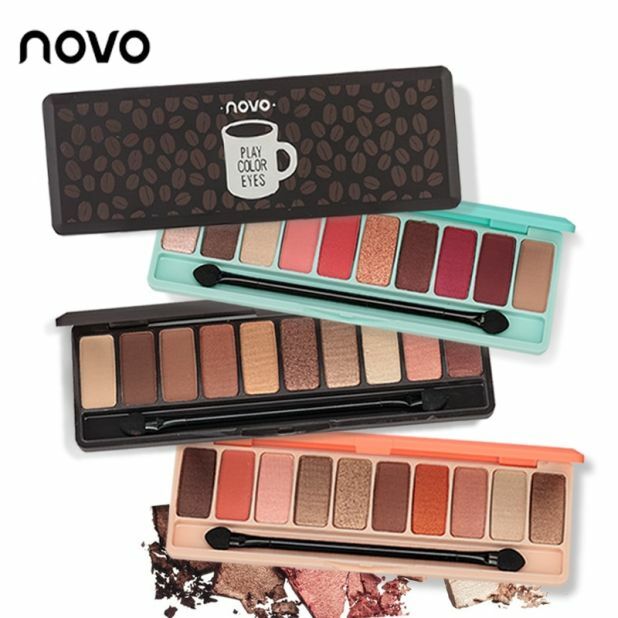 Forget about traditional drugstores and check what cosmetics you can find on the world Aliexpress shopping website. Try their effective action yourself and find out that they are not so expensive. The best Asian cosmetics are available immediately and conquer the Polish market. Let’s look at which of them are most often bought by women from around the world. Collagen petals under the eyes. The flakes are made of vegetable collagen, which gradually dissolves under the influence of body temperature and penetrates the skin. The ingredients of these effective petals come from nature. The compositions are very similar to the composition of human skin tissue. The absorption rate of this product is over 98%. The price for 20 pieces is $ 3.15. Black face mask. 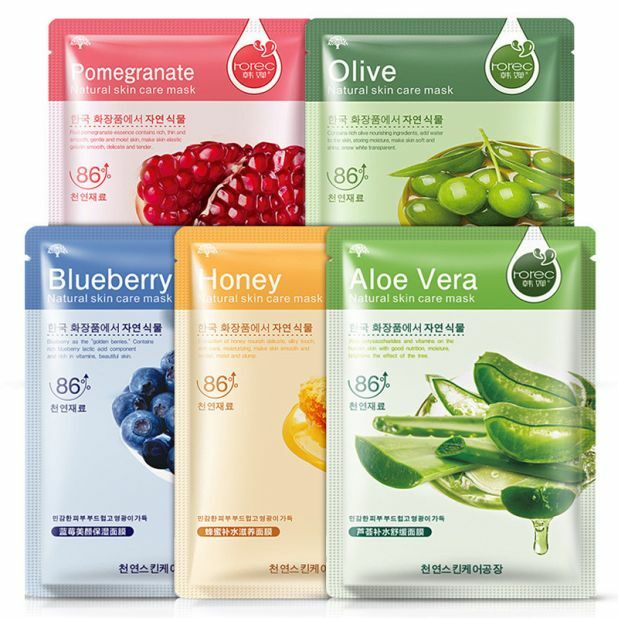 The mask deeply cleanses, effectively removes blackheads, acne, eliminates oiliness. 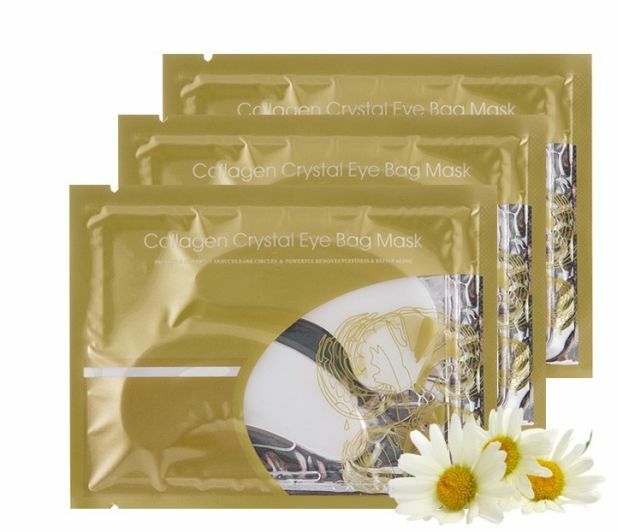 Systematic use of the mask reduces the aging of facial skin, fine lines and discoloration. The price for the package is $ 2.15. Cream with snail slime. 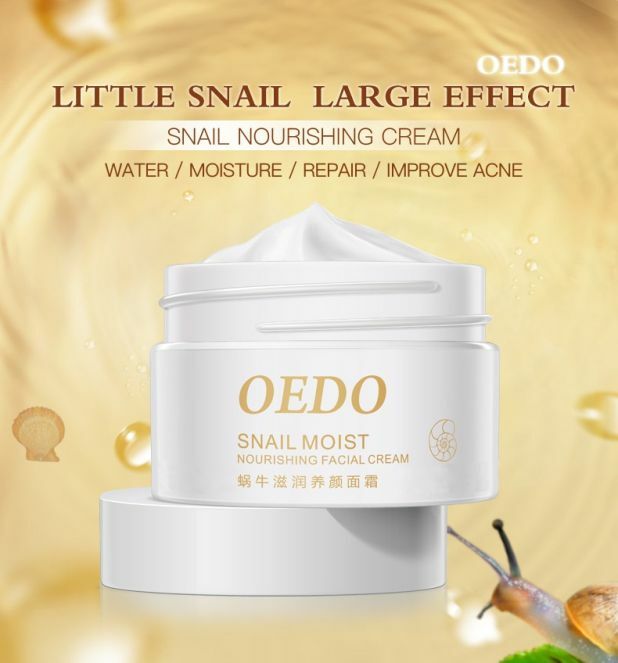 OEDO Snail Moist is a nourishing face cream (40 grams capacity) that is easily absorbed through the skin. It can help improve matt skin, moisturizes, protects dry, rough skin. It helps fight wrinkles and is a great specific for acne scars. The price for the package is $ 3.72. The cream can be bought on Aliexpress. Whitening cream. Bleaching cream for the body, under the armpits and on the knees. Helps fight discoloration. It should be applied evenly applying to the skin and gently massaging. The cream costs $ 2.85. Serum with hyaluronic acid. 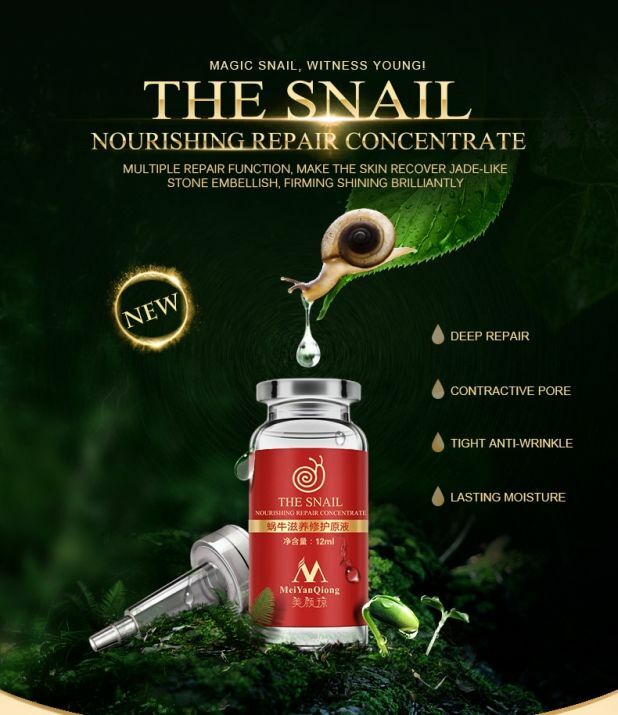 The regenerating serum contains hyaluronic acid and snail mucus extract. It has a deeply nourishing effect, it repairs the skin, narrows the pores. It works anti-wrinkle. In addition, the snail slime has a smoothing effect. The cost of one bottle is $ 2.92, shipping is free. 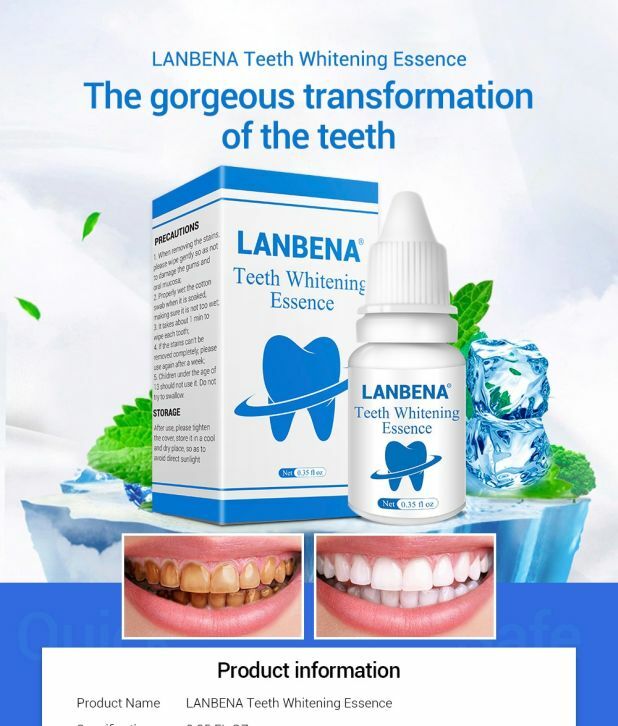 The essence of tooth whitening. Eliminates discoloration of coffee, tea and cigarettes. Specificity restores white teeth color. The product should be applied with the attached sticks and avoid contact of the product with the gums. The cost of one bottle is $ 4.99. A nose mask cleansing the pores. The mask has a strong cleansing effect. Removes comedones, acne, eliminates oily skin. Visibly improves the appearance of the skin through its delicate illumination. In addition, it smoothes acne scars. The price of the facial mask is $ 4.41. The Golden Essence of Anti-Aging. 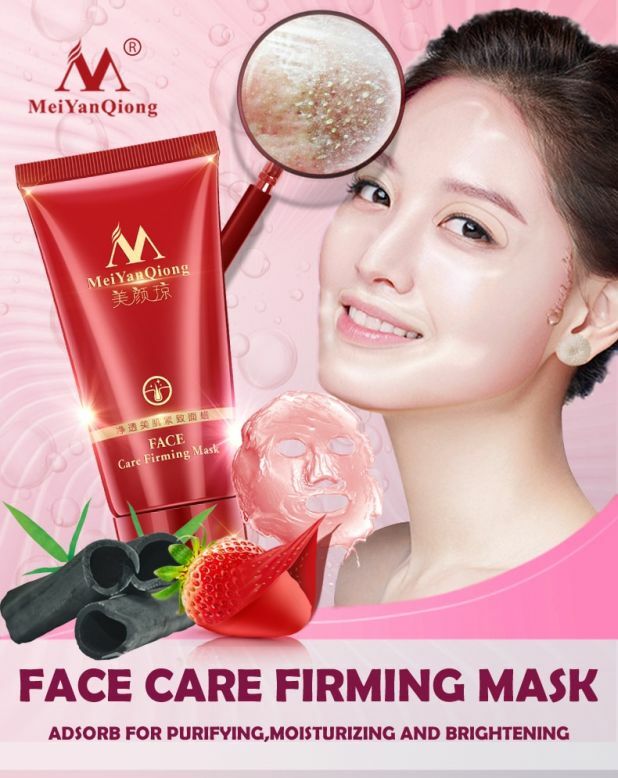 This new MeiYanQiong 24K gold face cream with gold as a raw material and gold nanoparticles improves the appearance of the skin. 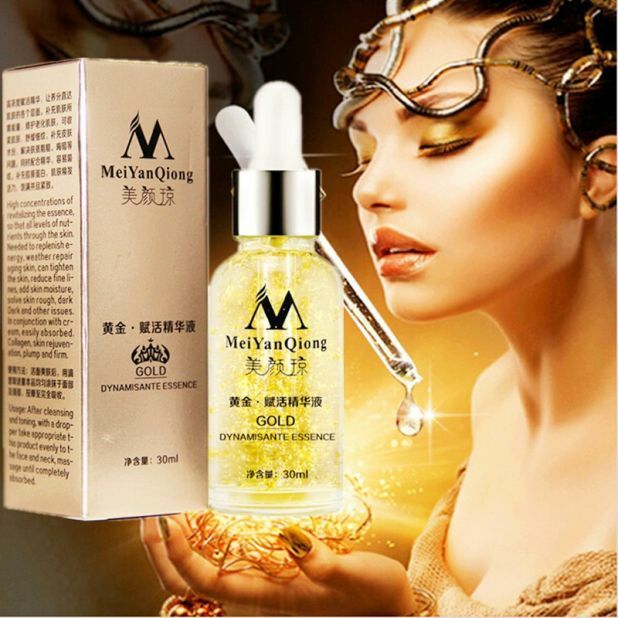 In its composition we can find, in addition to active gold, also ginseng extract, collagen, jojoba oil. The cream prevents the aging of the skin, we can also apply it to the wrinkles around the neck. Has a moisturizing effect, leaves the skin firm and smooth. The cost is $ 4.74.